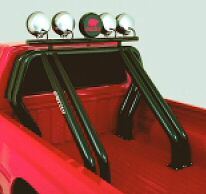 Optional Light Bar mounted on the 2 light mounts that come on a Go Rhino roll bar kits. 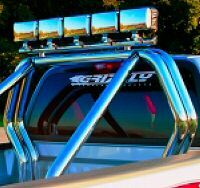 Mounts up to 5 lights. Lights not included.